As you learn what to look for in a Realtor®, especially if you’re a first-time home buyer, carefully vet your choice. You don’t want to be oversold on a mortgage or pushed into a home that you aren’t quite sure about. This is the largest purchase you’ll likely ever make. You don’t want to pay more than you have to. Someone working on the side as a Realtor® might not have the time to devote to helping you find the right home. They might miss some ideal listings or not be available when you need them most.. Check the number of other clients. You don’t want someone who only has you for a client; that’s a red flag. You also don’t want someone too busy to handle your needs. Look for someone who has had consistent success and ask for references. How familiar is the real estate agent with what you’re looking for? You want someone who knows the market and the neighborhood. If you’re a first-time homebuyer, you also want an agent who understands the programs available to you. Make sure the Realtor® is properly accredited with the National Association of Realtors and your state’s licensing agency. When vetting an exclusive buyer’s agent, you want someone who is an Accredited Buyer Representative or a Certified Buyer Representative. Don’t be afraid to interview two or three real estate agents before making your decision. 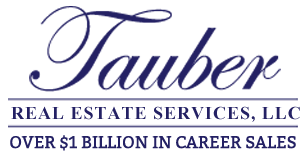 We, at Tauber Real Estate Services, are confident that we fulfill the exceptional qualities that you demand. 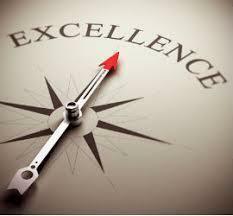 Our experience, expertise, knowledge, and commitment to the highest level of service will give you, our clients, a real and substantial competitive advantage. Our goal is to provide every one of our clients the ultimate real estate experience, whether they are a first time home buyer or buying or selling an upper bracket home. With our more than 30 years of experience and proven track record of success -- over $1 billion in sales -- we are uniquely positioned to make information work for you. 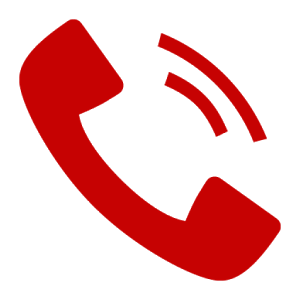 Call us today at 561-623-5480. We are here to help you find your dream home, or sell your current home quickly… or both!